NASA has responded to bizarre claims that a colony of kidnapped child slaves exists on the planet Mars by asserting that there are “no humans” on the Red Planet. The space agency was responding to comments made by an InfoWars guest, who said that children have been sent on a “20-year ride” to be slaves on a Mars outpost. Robert David Steele, a former US presidential candidate for the Reform Party, was speaking to InfoWars host Alex Jones when he made the bizarre comments. “We actually believe that there is a colony on Mars that is populated by children who were kidnapped and sent into space on a 20-year ride,” he said. According to the Daily Beast, a NASA spokesperson answered the slave claims by reminding people that there are no humans on the planet. “There are no humans on Mars. 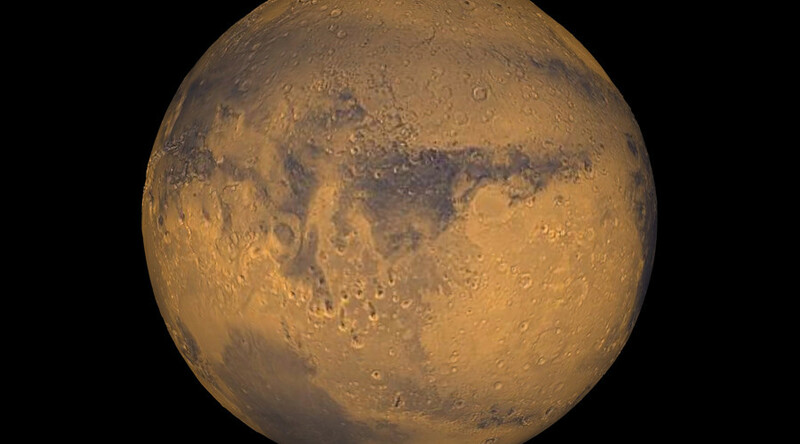 There are active rovers on Mars,” said Guy Webster, a NASA spokesperson for missions exploring Mars. When contacted by RT.com about the bizarre conspiracy, Webster said he would prefer to “spend time on true information” about solar system exploration.